In Europe, shoplifting and employee theft are still the main reasons to cause shrinkage in the apparel (fashion) and footwear industry. Retailers have to protect their products and assets to prevent losses. At the same time, security measures should not scare off customers. It goes without saying that many retailers heavily invest in loss prevention. Are you experiencing the same challenges? Century Europe offers reliable retail security and identification solutions, which helps you to reduce losses and to increase sales and profit. Century Europe develops, produces and supplies labels, hard tags and complimentary solutions for the apparel industry. We continuously search for new solutions in close cooperation with you and offer for example customized source tagging. Another example consists of our hard tags for lingerie with special pins, to minimize discomfort while trying on. Moreover, our security gates for stores can cover wide aisles, which creates an open shopping environment. In the apparel (fashion) and footwear industry, you are dealing with various challenges in order to increase sales and to reduce loss as a result of shoplifting. You would like to protect your products. Simultaneously, you would like to create a convenient shopping experience. Customers need to be able to try on specific clothes, sun glasses or shoes. 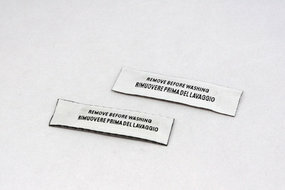 Tags cannot ruin the clothing’s shape. You want to welcome your customers in a safe, open and friendly environment. This is exactly what Century Europe helps you realize! Our security and identification solutions can be custom-made to your requirements and retail business. Would you like to know more? Please feel free to contact us..
As a fashion store owner you would like to reduce shoplifting, employee theft and to maintain an accurate inventory. 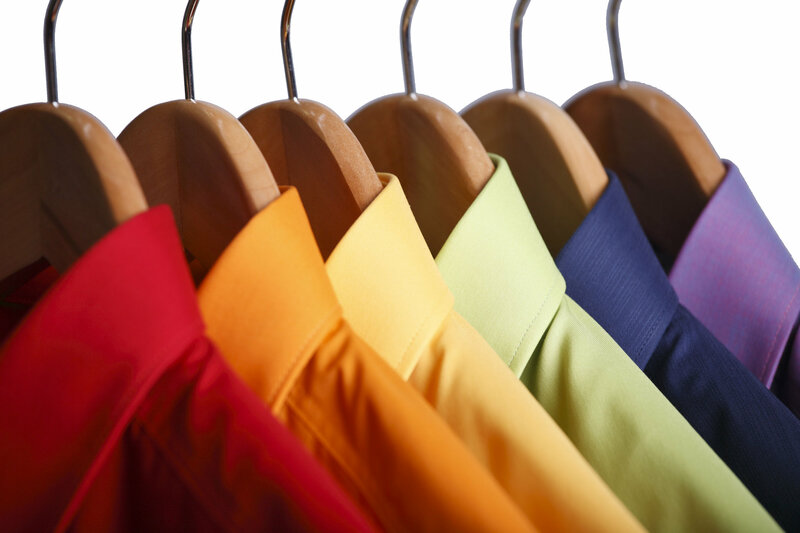 Below you will find an overview of 3 main challenges in the apparel industry for which we offer tailor-made security solutions. One of the main challenges in apparel is shoplifting, unnoticed theft of fashion items and accessories. Theft by store employees still occurs to a large extent in the apparel industry (clothing and footwear). Identification solutions are crucial to help identify what (and how many) fashion items are on stock. Find out more about source tagging, offered by Century Europe, by following the hyperlink below. Our article surveillance solutions offer a positive shopping experience and maximum protection. Our advanced solutions help to identify which products are on stock and present in your store. Our product range consists of e.g. woven labels, washable labels, hangtags, hard tags and RFID tags, systems and much more! Discover our extensive product range. For information about your personal data we kindly refer you to our privacy statement.